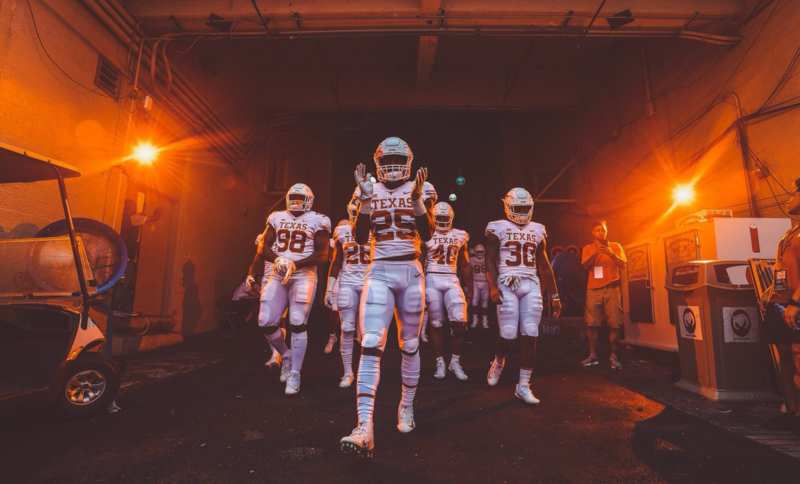 The UT Tower will shine with a burnt-orange top on Saturday, November 17 to celebrate Texas Football’s 24-10 win over Iowa State. As part of UT tradition, the top of the Tower turns orange to celebrate regular-season football victories. Visit TexasSports.com for more information on the team’s upcoming games.